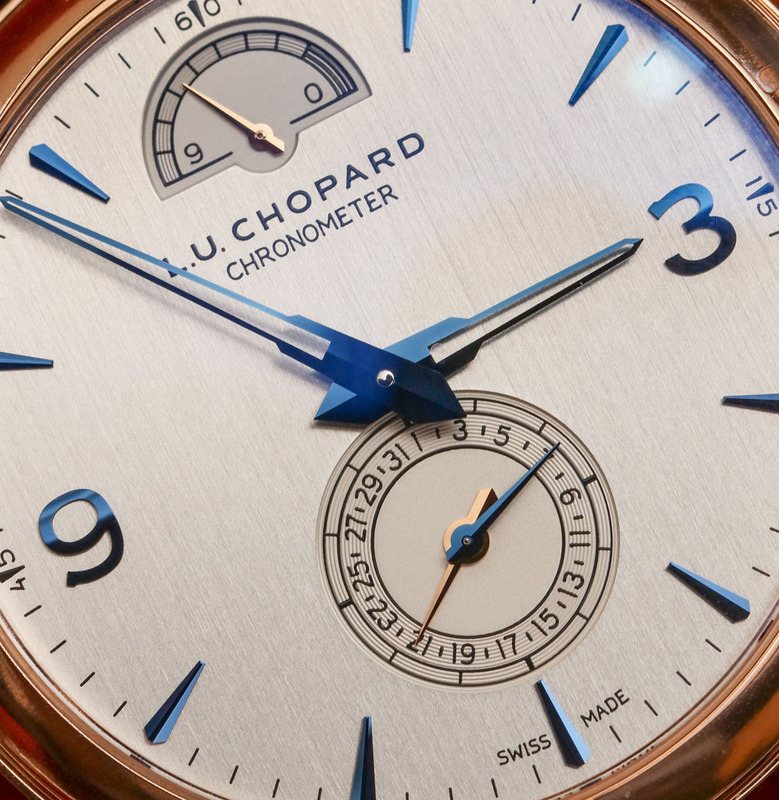 When I think of high-end Swiss watchmakers, I must admit I tend to overlook Chopard. 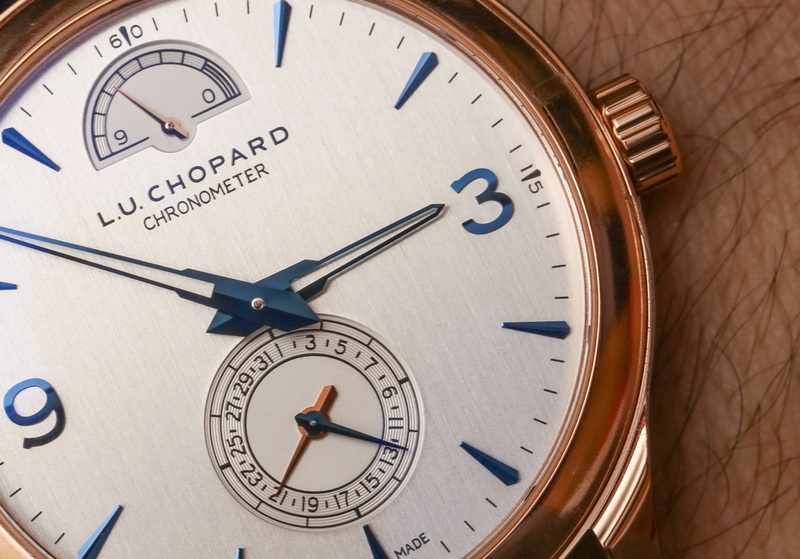 The so-called “Big Three” tend to get the most attention in this space; Vacheron Constantin, Audemars Piguet, and Patek Philippe, all three steeped in history and accolades. 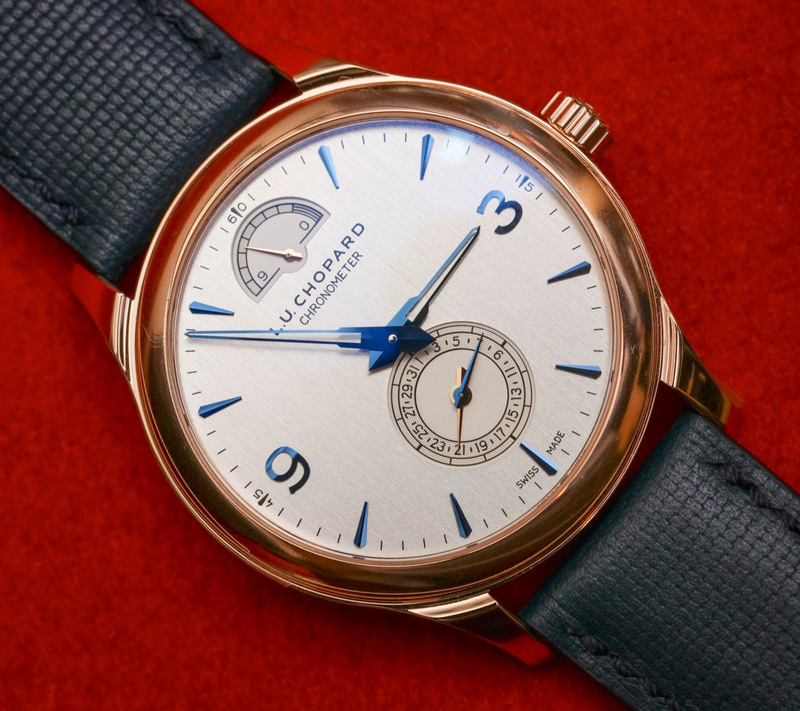 But after seeing the new Chopard L.U.C Quattro Limited Edition watch for 2018, I’m putting this brand firmly on my radar; featuring both the Geneva Seal and COSC chronometer certification, as well as a 4-barrel (or “Quattro”) power reserve of 9 days, this is a timepiece offering some serious horological clout. 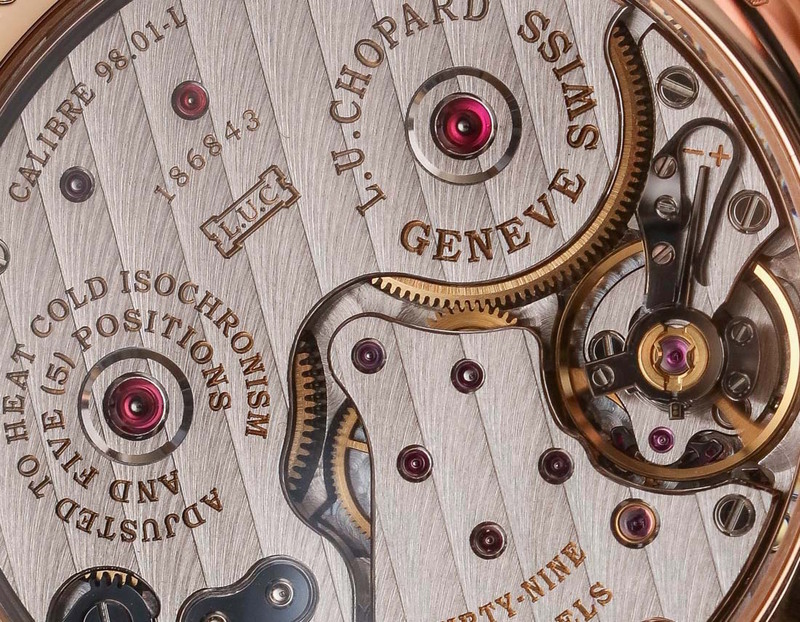 The Geneva Seal, or “Poincon de Genève” in French, is primarily a certification of origin and finishing; the watch must be assembled, adjusted, and cased-up in the Canton of Geneve, and every component of the watch must be finished to exacting standards. 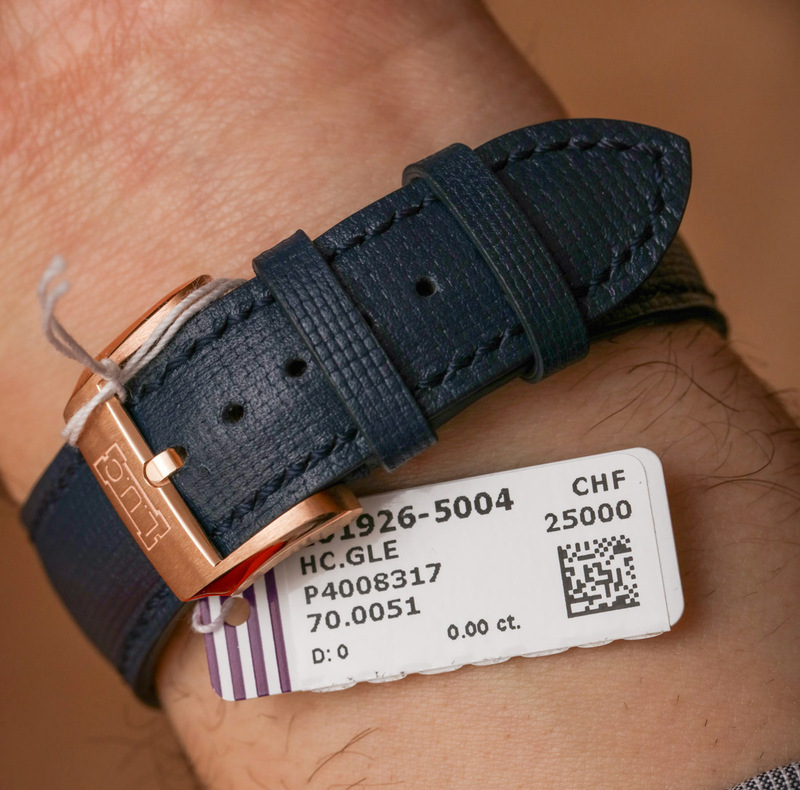 Since 2011 the Seal criteria was updated to also include a cyclotest of the watch functions, water and power reserve testing, and an accuracy test over 7 days, during which the watch must deviate by no more than a minute. 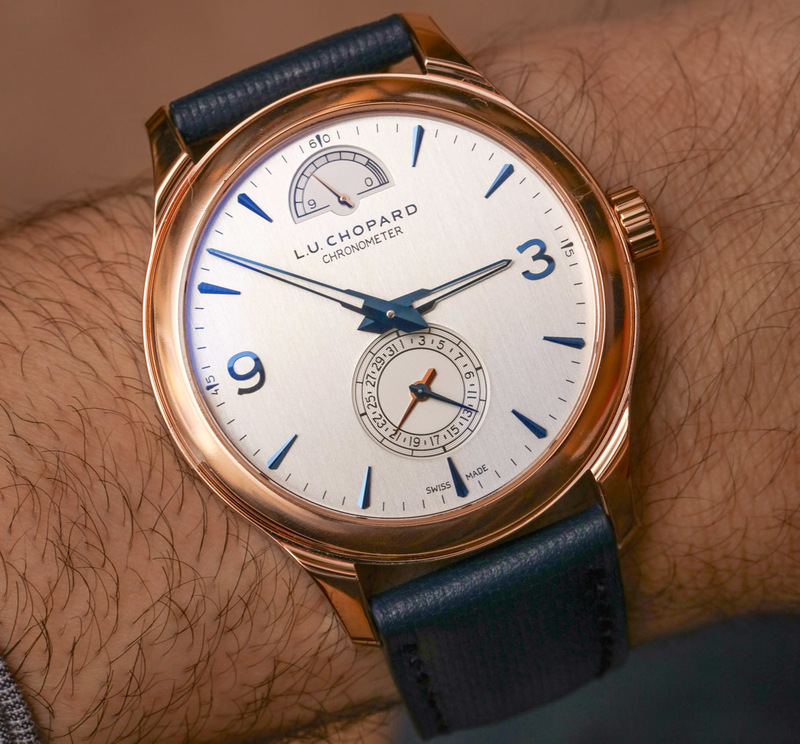 As this is less strict than COSC’s -4/+6 seconds per day requirement, the brand have opted to double-certify the Chopard L.U.C Quattro Limited Edition to both standards. This might seem redundant, but it also makes a strong statement about the brand’s confidence in this watch. 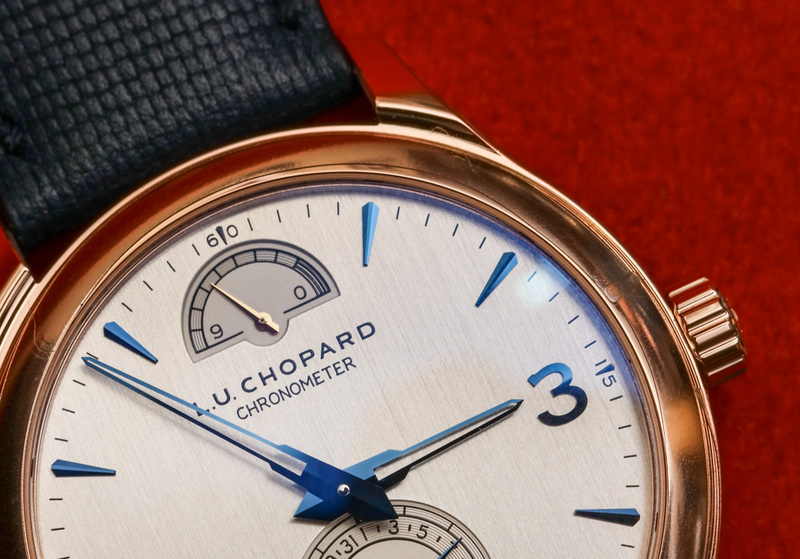 This is not just a finely-finished luxury item but also an accurate and reliable timepiece, making the Chopard L.U.C Quattro Limited Edition more suited to everyday wear than your typical dress watch. Normally I’m very critical of “dress watches” with cases bigger than 40mm, especially those with vintage or retro design cues. 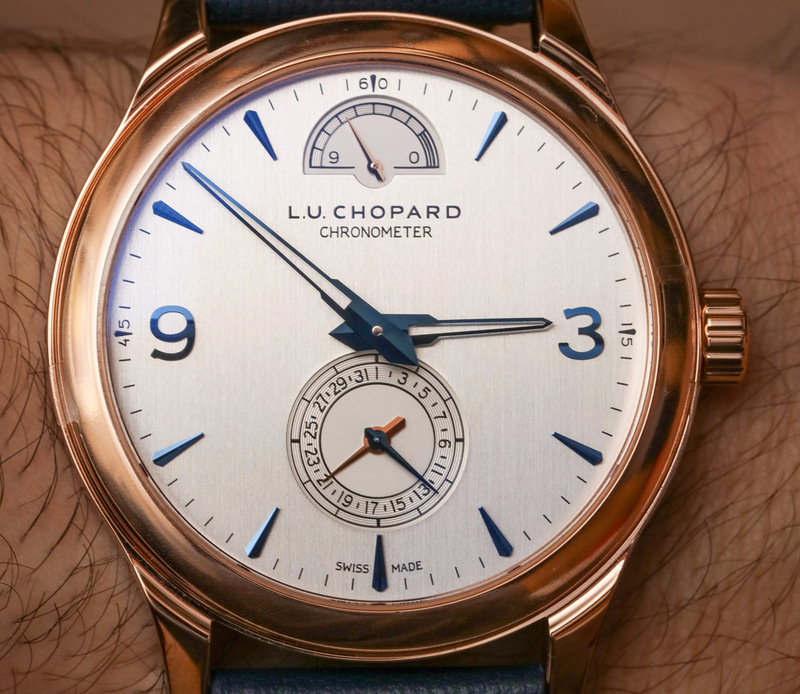 That being said, the 43mm, 18-carat rose gold case on the Chopard L.U.C Quattro Limited Edition seems to actually be just about the right size. It’s suitably slim at 8.84mm, the curved lugs help the case hug the wrist, and the more casual styling in this version helps the larger-than-usual case feel modern. The bezel and lugs are polished, while the caseband is vertically satin-brushed, which ties in well with the brushed dial. Glare-proofed sapphire crystal covers both the dial and caseback, and the watch is water-resistant to the quite respectable depth of 50m; dressy watches of this echelon all too frequently offer 30m or less. 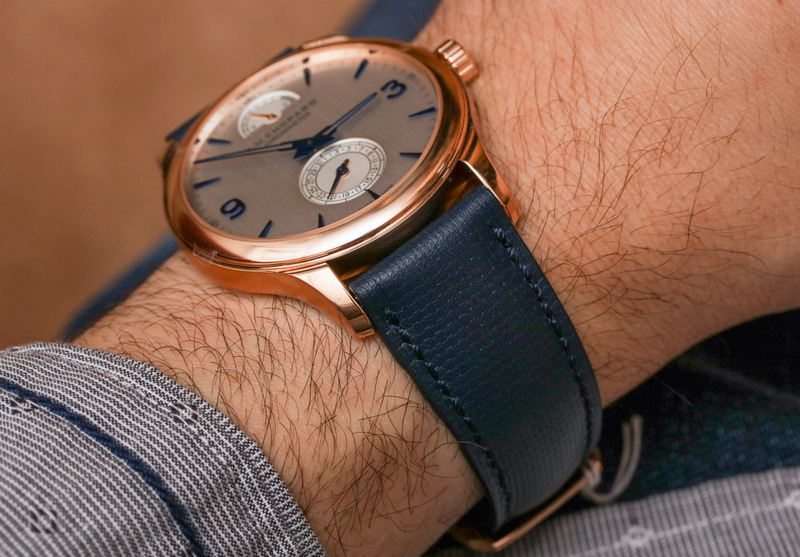 The included leather strap is a mixture of blue calfskin leather with brown alligator leather lining and an 18k rose gold pin buckle, whose overall appearance is not dissimilar from the cashmere strap used on the L.U.C. XP, striding a middle ground once again between dressy and casual. 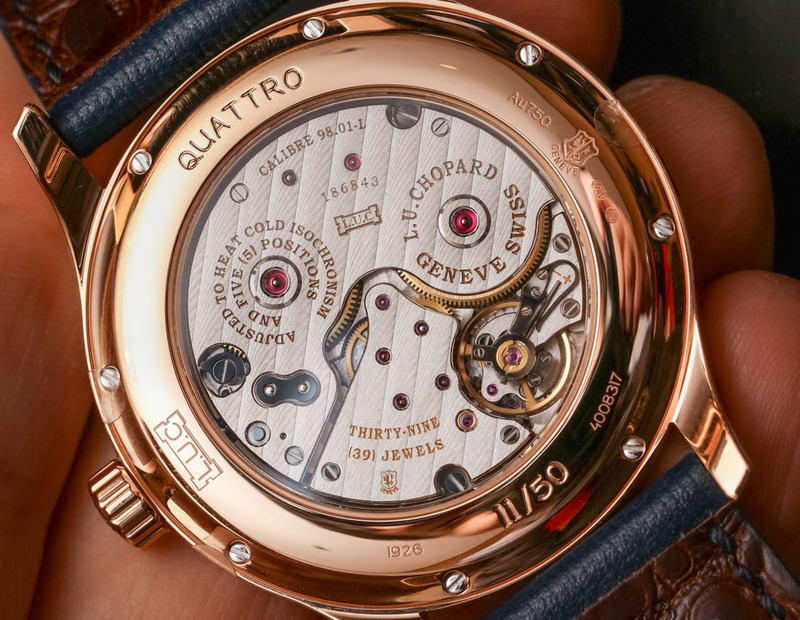 The case-back is also polished and hand-engraved with “QUATTRO” at 12 o’clock and the individual serial number at 6 o’clock, and also features the Geneva Seal at 3 o’clock. The in-house L.U.C 98.01-L calibre shows off a second Geneva Seal on the bottom-most bridge, and is finished accordingly; chamfered edges, Geneva stripes, and polished screw-heads abound. The quality of the Geneva striping is particularly noticeable, achieving a highly uniform appearance comparable to one of A. Lange Söhne’s three-quarter plates. 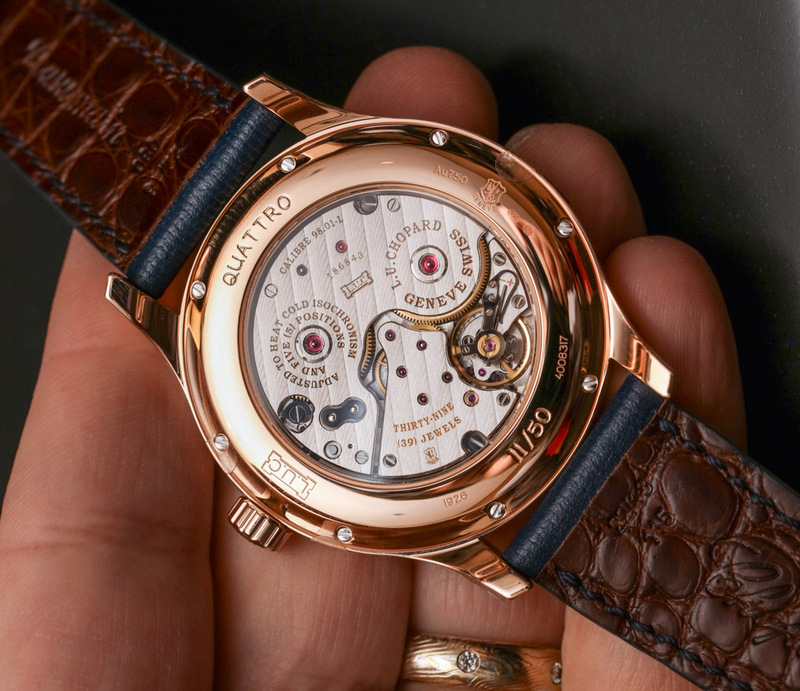 The two sets of stacked barrels correspond with the raised jewel bearings near the top of the movement, each encircled with rings of golden text which denote the level of adjustment, brand and manufacturing locale of the calibre. This movement oscillates at the very modern frequency of 28,800 vph (4Hz), making the 9-day power reserve figure even more impressive.